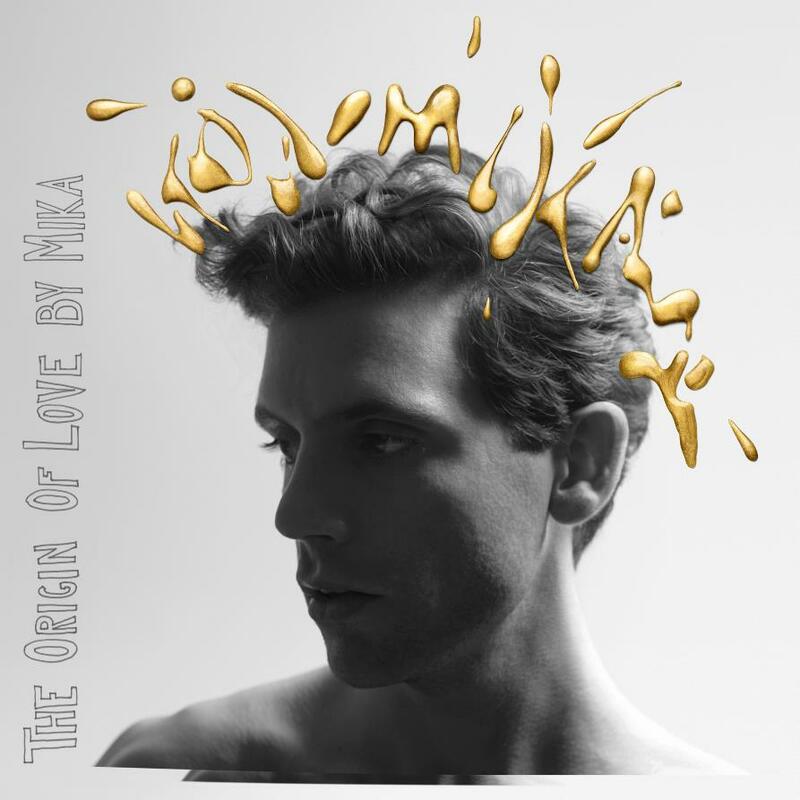 British based pop star Mika has overnight broken cover on his forthcoming album ‘The Origin Of Love’. The brand new LP, the singer’s third, has been preceded by the release of single ‘Celebrate’, which featured Pharrell Williams on guest vocals and was produced by our own Nick Littlemore from Pnau. Mika is most famous for his single ‘Grace Kelly’, which topped the charts in the UK back in 2007 and gifted the singer his first taste of chart success here in Australia, where it placed as high as No.2. ‘The Origin Of Love’ features 13 new recordings including the title track and the lead single, along with a ‘Miami edit’ of ‘Make You Happy’ serving in a bonus track capacity. ‘The Origin Of Love’ is due to hit in Australia on Friday September 14.